Bangladesh enters the fifth decade of its independence in 2011. It expects to transform itself during this decade from one of the U.N. designated least developed countries in to a middle income economy, building prosperity with equity for its people. Quality education for its people, ant its capability to exploit the potentials of the knowledge economy and the information society, will be the key to this transformation. 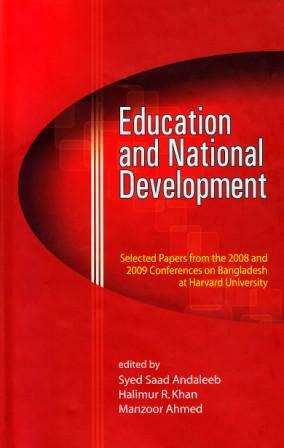 Distinguished researchers from Bangladesh and abroad have looked analytically and critically at progress and challenges in education in Bangladesh, working collaboratively with scholars from six research institutions from Bangladesh, Ghana, India, South Africa and U.K., under the auspices of the Consortium for Research on Educational Access, Transitions and Equity (CREATE).